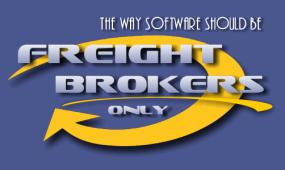 Freight Brokers Only® - Welcome! We provide software for Freight Brokers. 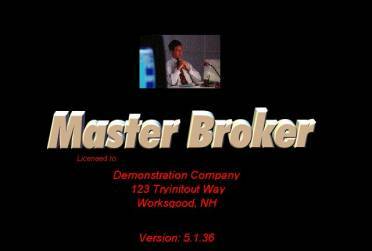 If you ARE NOT a FREIGHT BROKER you are in the WRONG PLACE. Our software doesn't try to work for Trucking Companies or Warehouses. Our software is designed for one purpose only; to provide the best possible management solution for the daily operations of FREIGHT BROKERS. Don't let anyone fool you! BROWSER BASED SOFTWARE IS A LIABILITY not and asset! Our software uses the INTERNET but is not based on the web browser! Our pricing structure is simple, a low monthly fee. Keep your cash flow. We will be there when you need us. All upgrades and support included. Our software works on Microsoft Windows 98, Me, MCE, XP, 2000, 2003, Vista and Windows 7. We support single up to unlimited users and work on all types of networks. We provide integration with Quickbooks and provide simple steps to use our software with virtually any accounting package. We have been providing Freight Broker Software for over 20 years and we currently have hundreds of installations. 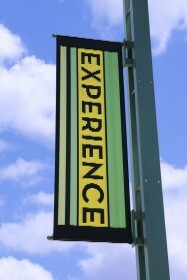 We know what features work and what don’t. Even though our software is simple to use it is packed with features. It will be difficult for you to find a feature we haven't already added. Remember we have been doing this for over 20 years!